Hello lovely ladies and gents. 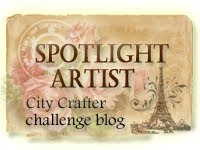 I recently discovered a new challenge blog (well to me its new anyway) and guess what its only for Silhouette users yippee !!!! So whats it called then…. 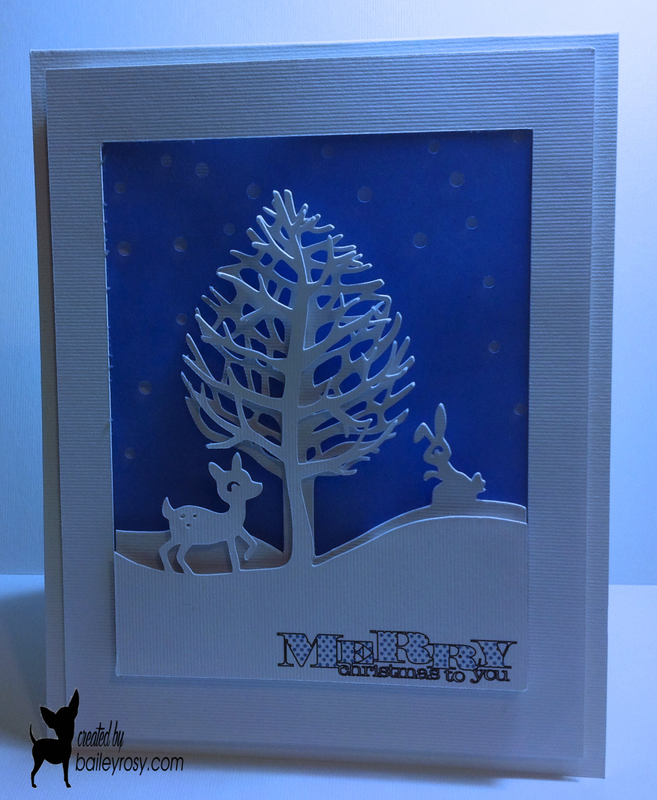 Double yippee as its anything goes and as I make mainly cards using my Cameo this is just perfect for me. I used a cut file from the silhouette Studio and black card to cut the image, that was the easy part, I then removed the compound path ( Silhouette users will know what am talking about lol ) and added colour in between the black lines using the advanced colour settings. It was printed onto acetate along with the sentiment then the black frame was layered on top, popped up on foam and then added to a white card base. I love the finished result and it looks much better in real life honest,its always a challenge trying to photograph acetate but I love the shadow effect you get if you pop it up with foam. I think you may just be able to see the shadow of the bird if you squint your eyes up and cross them a little, well that’s what I did anyway ! 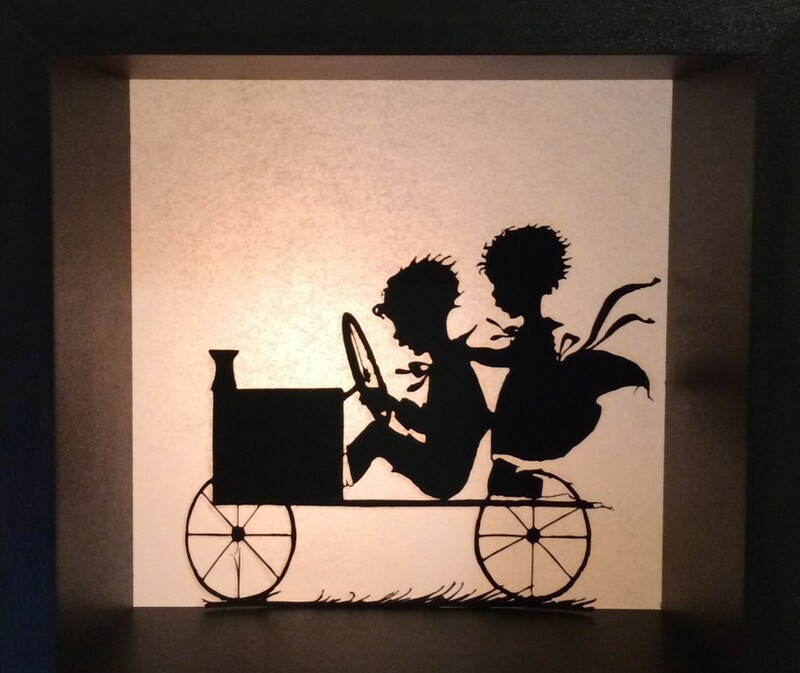 I’m so excited to find Silhouette Challenges and do hope you will pop on over and see all of the wonderful entries in the gallery so much inspiration. Popping in today with yet another shaker card, as I mentioned in my previous post I’m addicted to them at the moment so until it passes I’d like to share another with you all. 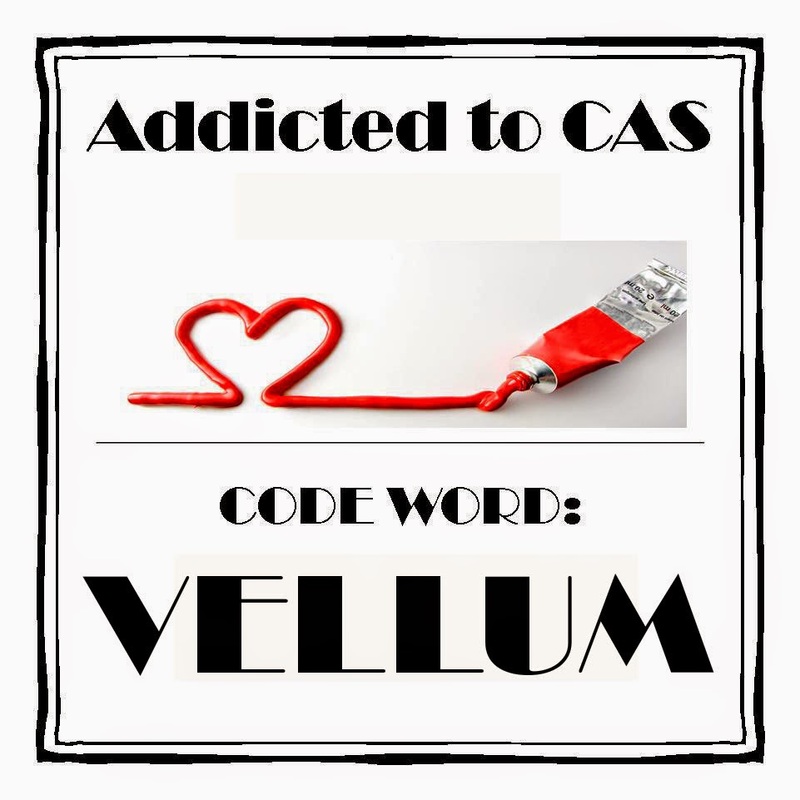 As many of you know I have another addiction one that I have had for several years . In this case though I don’t want to kick the habit , so I was especially pleased when I saw the new recipe was over at Less is More. 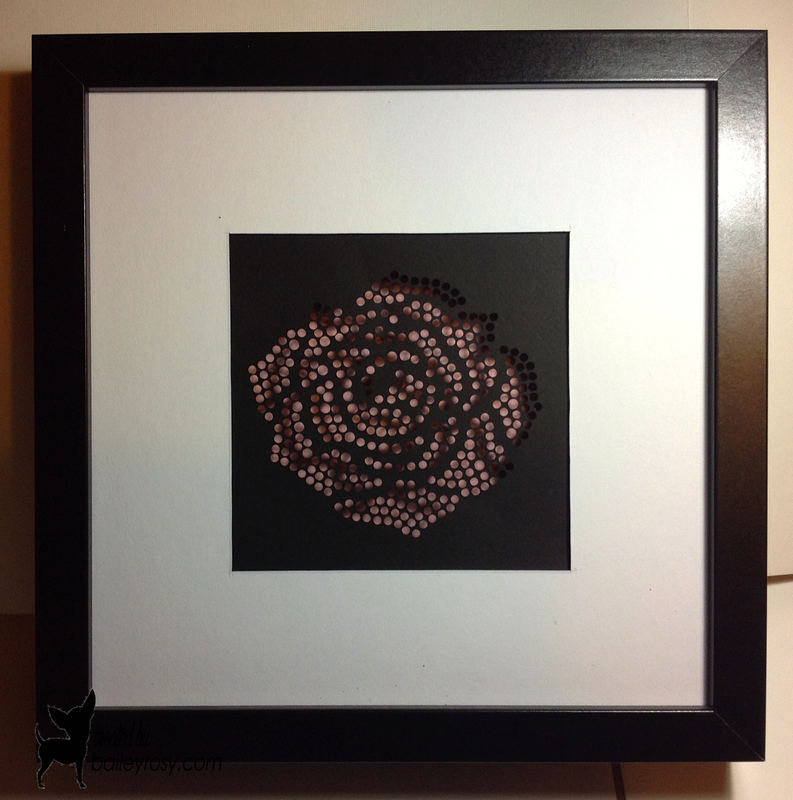 I love my Silhouette machine and I love Silhouettes and Less is More being one of my favourite challenge blogs ………. For any of you that don’t like creepy crawlies now is the time to look away. A match made in heaven as far as I’m concerned. So of course I used the silhouette Cameo to make my silhouettes and print the sentiment ,adding acetate , patterned paper and sequins to make the shaker part. I cut another beetle from black cardstock and popped it up to give dimension . 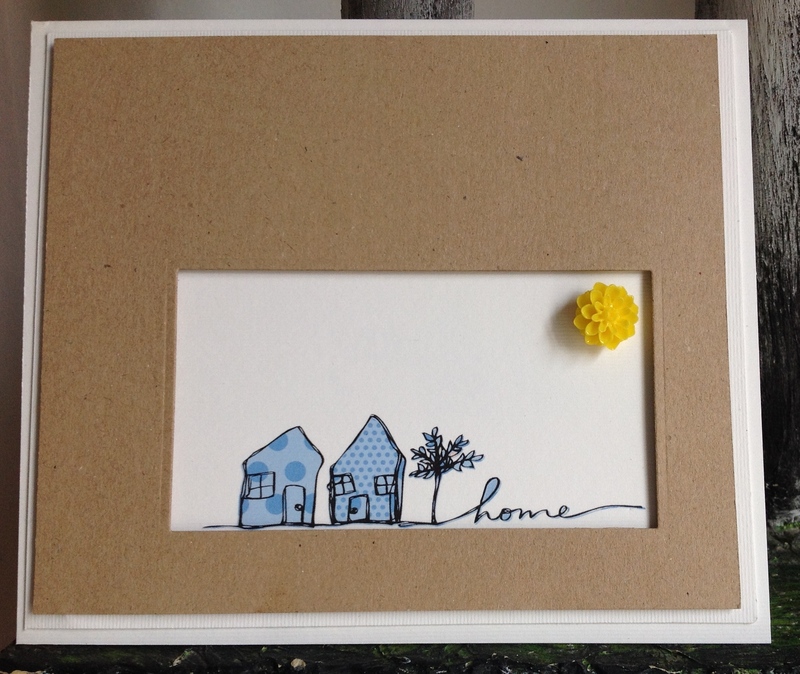 Do pop over to Less is More as there are some amazing cards in the gallery and from the DT. So many possibilities for this one but I’ve gone with using transparency film and making a shaker card. Its not too much of a stretch to say that I’m fixated on making shaker and window cards and have been for the last few months. I used and image and sentiment from the Silhouette store and cut the leaf using my Cameo, I added transparency film and then filled with sequins and seed beads and used some patterned paper to seal the deal ! Do pop over to CASology as once again the DT have pulled out all of the stops some amazing cards in the gallery jam packed with inspiration. 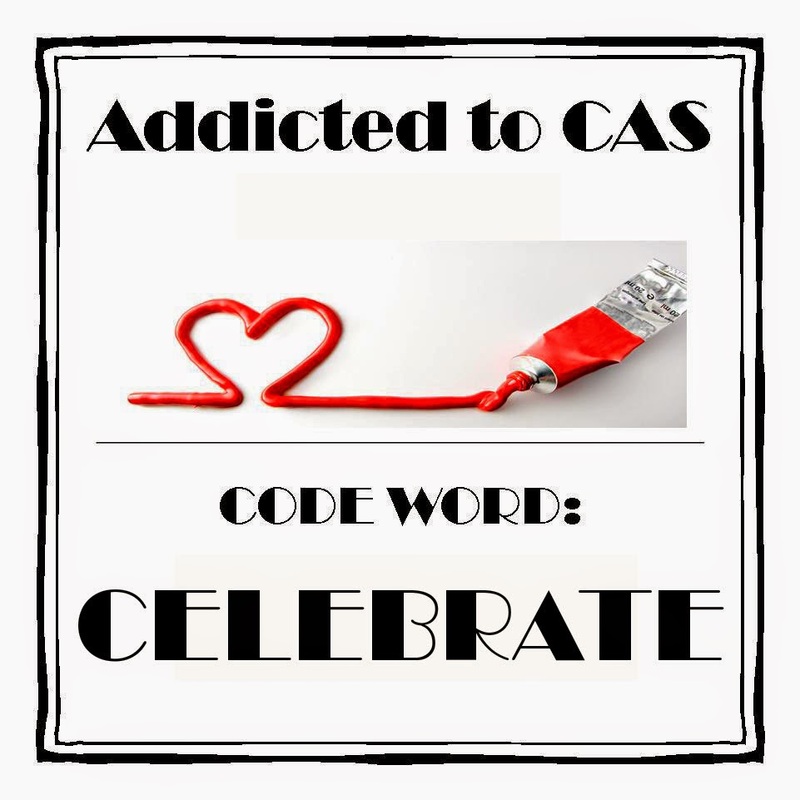 As I was having a little wander around blogland I noticed that one of my favourite challenge blogs CAS-ual Fridays and another new to me in the sense that I haven’t played along with them before , Inkspirational where having a similar challenge. I simply couldn’t resist taking part especially as both Design Team galleries where jam packed with inspirational cards, not to mention all of the amazing entries. To make my card I stamped this cute image from WPLUS9 onto some card and then imported the image into my Silhouette Cameo software so that I was able to manipulate the image , in this case making it larger. 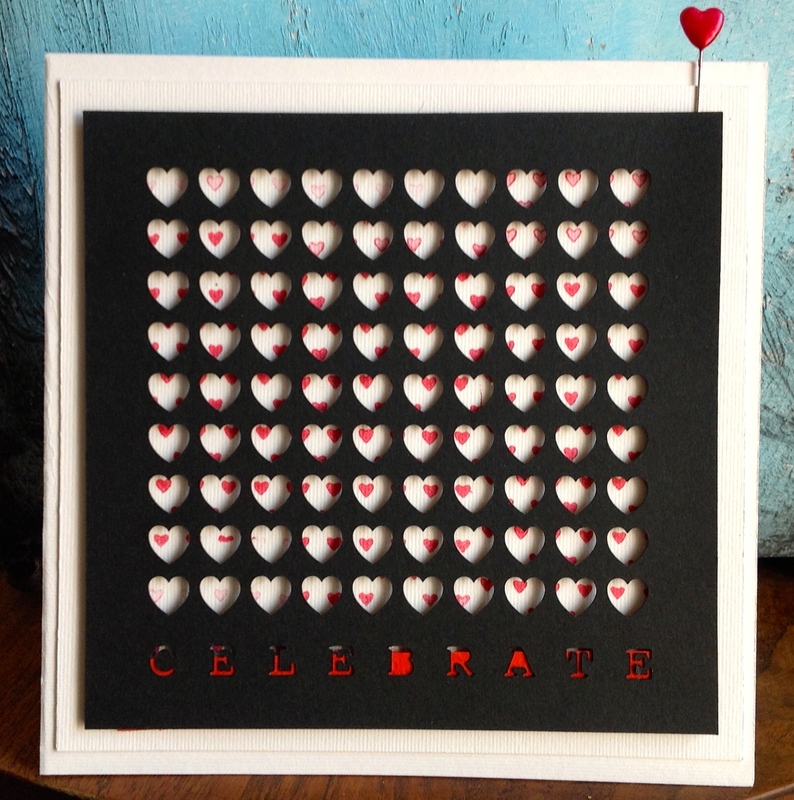 I then printed the image onto acetate to make a shaker card using one of my Spellbinder circles. 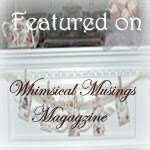 The snowflakes are also curtesy of my Cameo and I just love the effect of all of those gorgeous white sequins peeping through. I really enjoyed making this card apart from having a desk full of sequins , which for some reason managed to escape and find themselves in all manner of places, they’re pesky little things and love to attach themselves to the most unusual surfaces, just ask Rosy my French bulldog ! 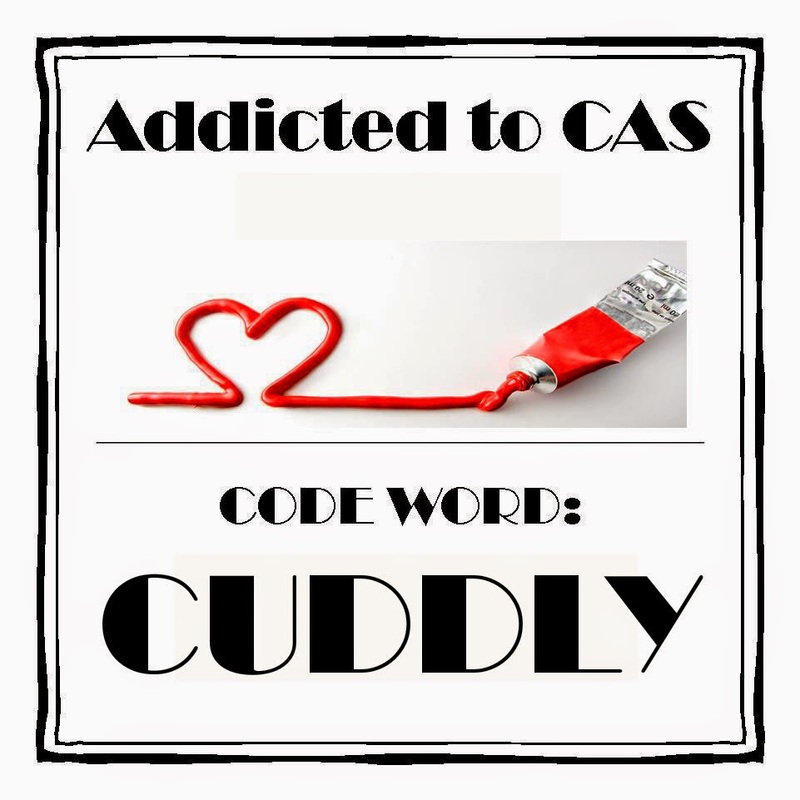 Hello lovely ladies and welcome to a brand new challenge over at ATCAS, we have a fantastic code word for you this time round and I should know cos I chose it !!!!! Yes I’m your hostess for the next fortnight but sorry no drinks trolley this time round due to my immobility but I have created a little bar in the corner , so if you would like to file past in an orderly fashion and help yourselves I would be very grateful. Trying to push a drinks trolley whilst on crutches is a recipe for disaster. I love vellum and use it in many of my cards especially for envelopes,however this time round I made the envelope and forgot to photograph it and now its too dark . I used my Cameo to cut this gorgeous image it took several goes as this really is a very detailed image it required several passes and a new blade but I got there in the end. I tore up some vellum and laid it at angles behind the image and added two weeny bits of green vellum behind the leaves. I created a frame with the cameo, some foam and a computer generated sentiment and there you have it. Unfortunately the Vellum is not showing up so well in the photo but believe you me it’s there and it looks fabulous !!!! Did I just say fabulous, wow I may need to go and lie down. 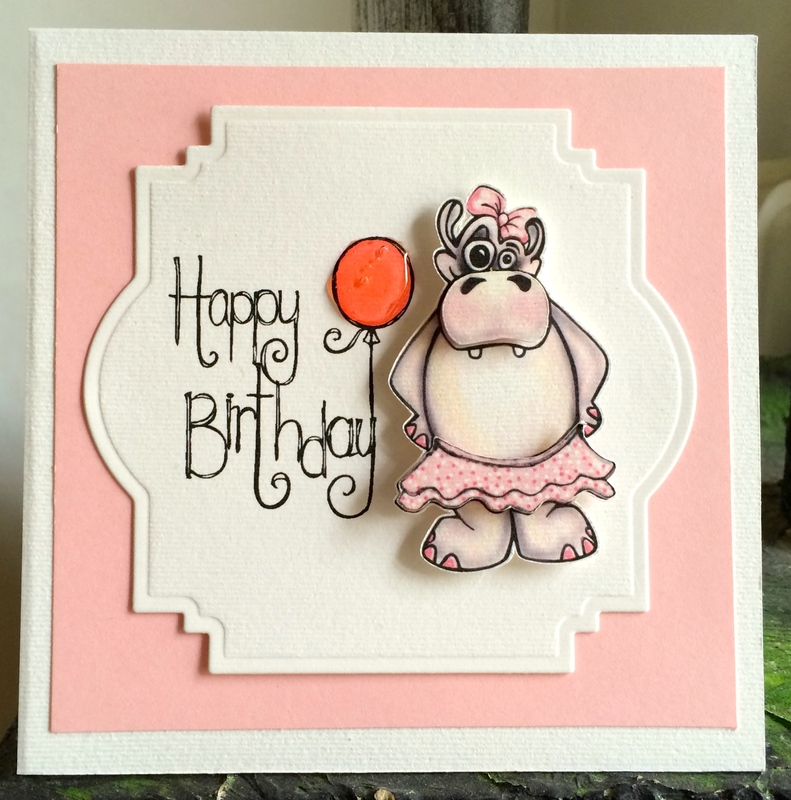 Our guest designer the fabulous Hannelie is still with us and she along with the rest of the amazing DT have come up with some outstanding cards , so why not pop on over to ATCAS and feast your eyes and maybe join in. Thank you all so much for your amazing entries for our Stencil challenge we had so many amazing entries I know our Kylie is in a bit of a pickle trying to choose her winners. Hello lovely ladies and welcome to a brand new challenge at ATCAS. The boss woman Smiley Kylie is your hostess for the next two weeks and what has our fabulous and fun leader chosen to inspire us all……..
Leave it to our Kylie to choose something bang on trend ! 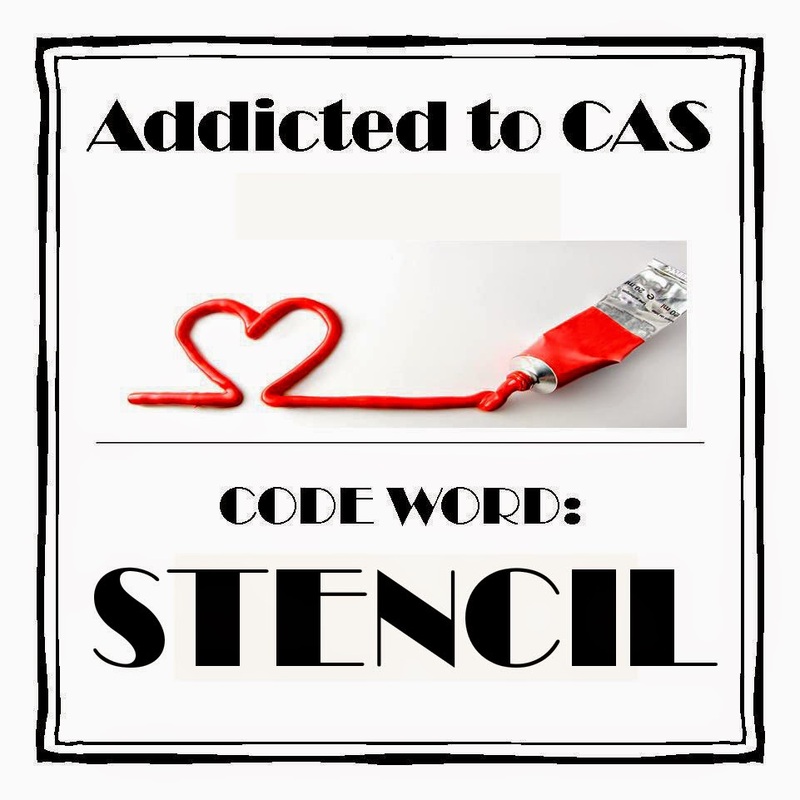 I was quite excited when I saw this code word mainly because having my darling Cameo enables me to make stencils from just about any design or material. That was the easy part but actually choosing one was more difficult and I ended up being really boring and choosing a heart. That’s not to say I didn’t go through a tonne of stencils, embossing paste and Dylusions . It seems like the old mojo is still on vacation, never mind though I had fun trying and that’s what really counts isn’t it ! 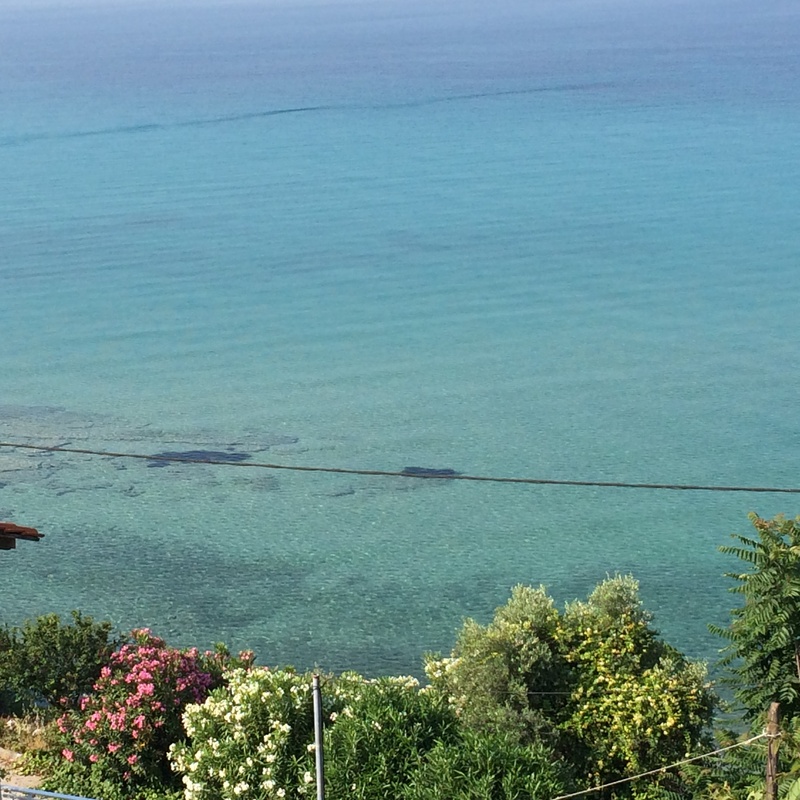 Sorry about the bad photo its been a glorious week here in Greece until I wanted to take my photo of course. I spray painted a piece of card stock in gold and made a stencil with my Cameo, I used shiny embossing paste and when dry added a touch of gold leaf hither and thither , what a BIG MISTAKE ! that stuff gets everywhere ! I’m enjoying gold leafing at the moment as it’s really quick and very effective, apart from the cleaning up that is ! 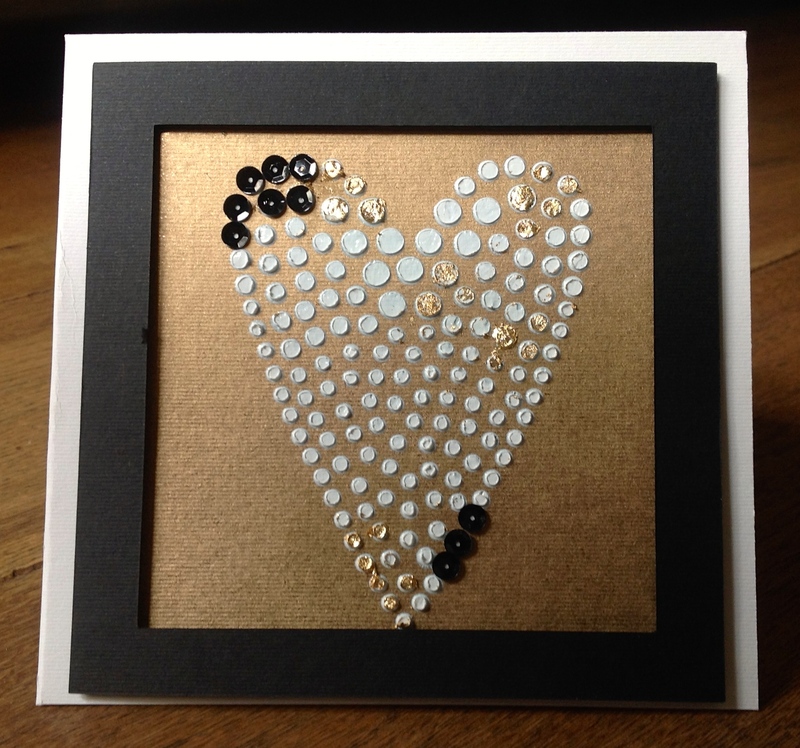 A few sequins added willy nilly and topped off with a frame made by madame Cameo. 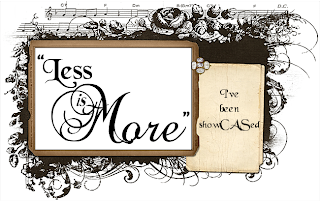 We would love for you to join us at ATCAS the DT have created some amazing cards for your perusal and we have a brand new guest designer the amazing Hannelie from Desert Diva, I do hope you will all join in and welcome this super talented lady. We also once again sponsored by Stamp Art Design who are offering five free digis ! Time for a brand new challenge at ATCAS and for the next fortnight our lovely and talented Michele is your hostess . Michele has chosen a super code word for us this time round and the DT have once again outdone themselves and created some amazing cards. Lots of things came to mind for this code word firstly my lovely husband but he wasn’t prepared to be photographed . I did try to get a snap shot of him but you would of thought I was the paparazzi trying to get a pic of a politician coming out of a starlets home at 5.00am in the morning ! Definitely ” no press ” from Mr P. The doglets next but I couldn’t get a group shot of the three little buggers as they kept fidgeting ! 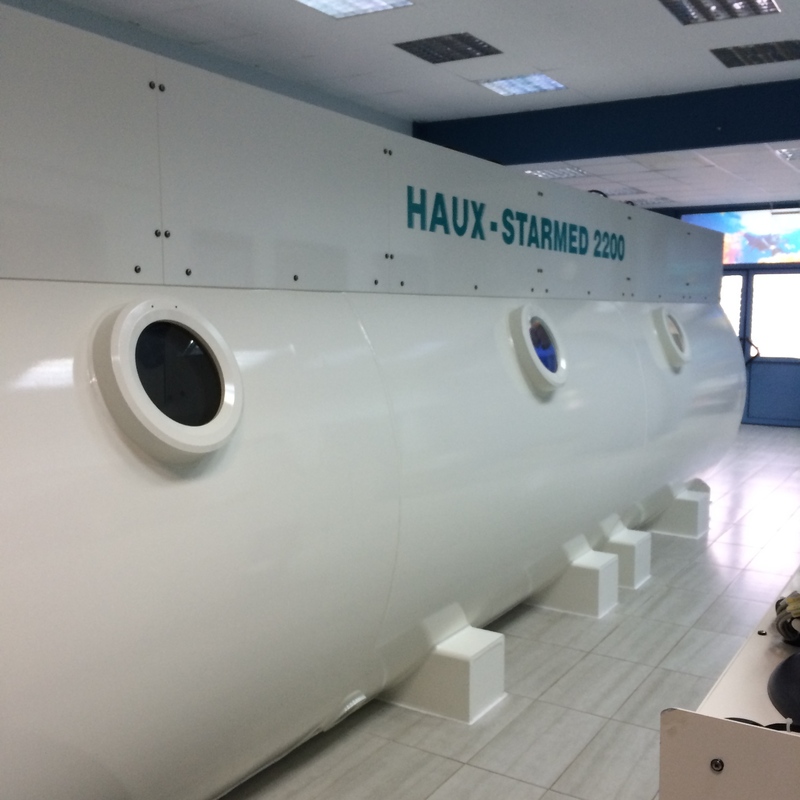 So my next thought was this ……. An old comfy sofa that we had many years ago it was guaranteed that if you sat on it for more than 10 minutes you would fall asleep and it was our families favourite spot for cuddles. The four of us would pile on when the boys were little and read stories or watch TV, 10 minutes later we would all be snoozing blissfully away. The sofa is long gone but its memories are as clear as day. 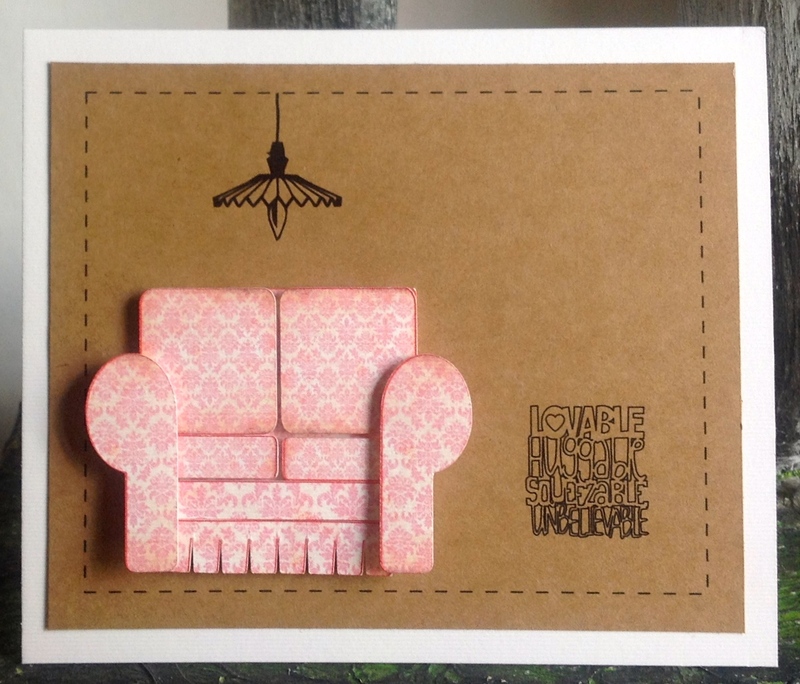 My fab non cuddly Cameo helped me out here, I paper pieced the sofa and popped it up with foam the sentiment lamp and border are all created with the Cameo. 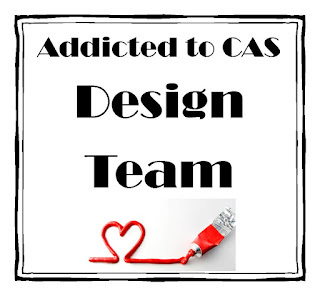 We would love for you to join us at ATCAS it’s always a pleasure to see your amazing creations and the lucky winner will receive 3 super digs from Scribbles Designs from their online store. Before I go a huge, a huge thank you for all for the beautiful cards I received this week, more tears from me after seeing these amazing pieces of art and for all of your kind words, they are all proudly displayed in my living room. You ladies really are the best and I have to say my spirits have been lifted immensely by your kindness. Not only that but Mr P became a little teary eyed reading your messages and was very impressed with your card making skills. Im making the rounds slowly with my thank you’s so please bear with me. I will be having another MRI this week my specialist wants to operate to relieve pressure in my bone marrow, so fingers crossed that I get good results and don’t have to have surgery. Welcome to a new challenge at ATCAS which for the next week, yes that’s right for one week only is being hosted by the super talented Sandie from London Days. 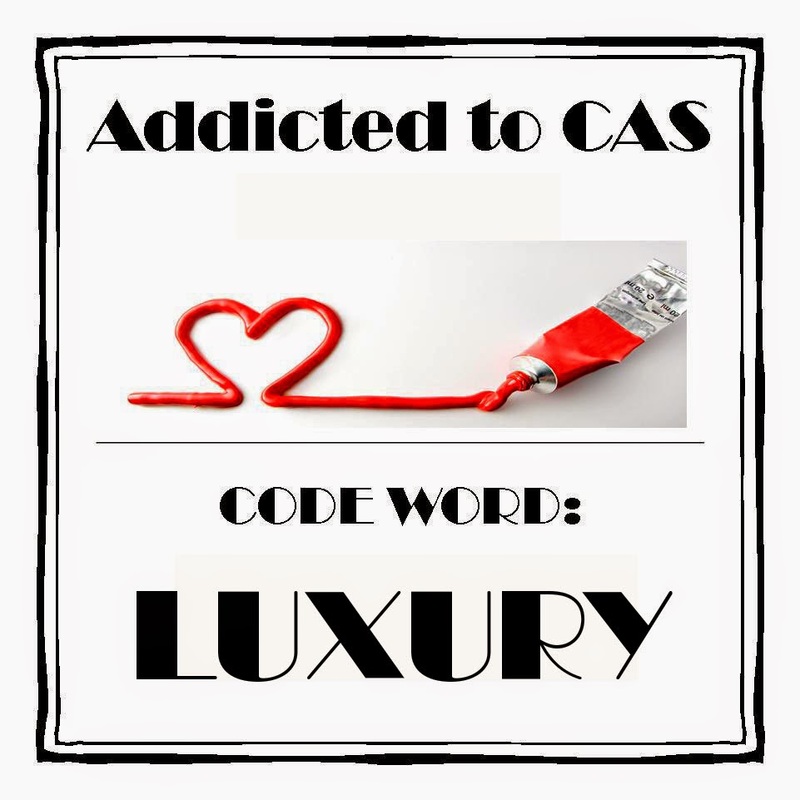 So come and see what the lovely Sandie chose for her code word. Lady Cameo once again helped out , I paper pieced this super simple drawing ( took forever ) as my bin can testify and made a simple frame using my Spellbinders Card creator dies. 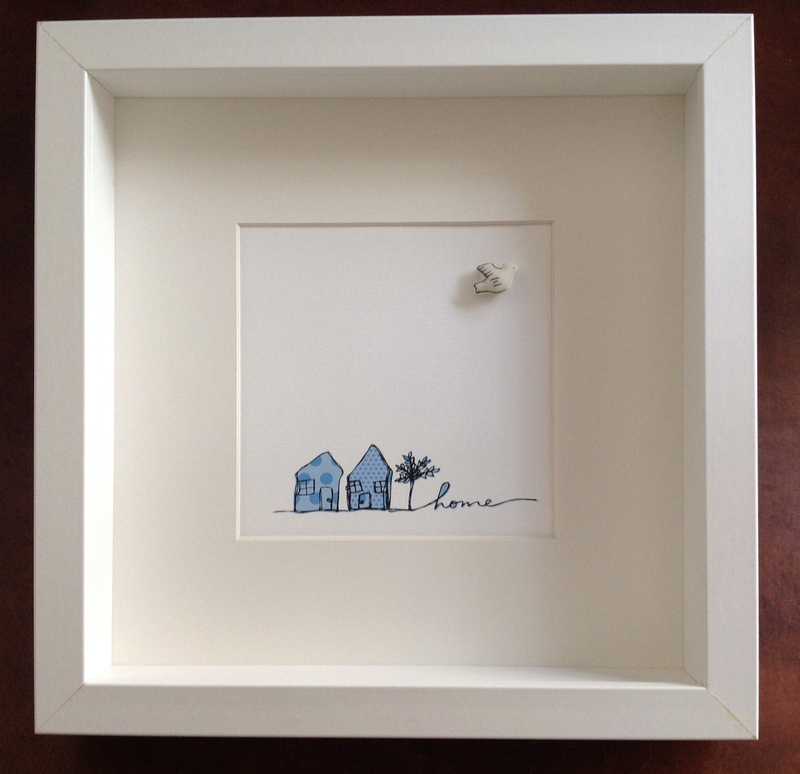 I liked the simplicity of it so much I made a framed version and hung it over our bed. So what does luxury mean to you ? Now if you’re in need of a little inspiration then why not pop over to ATCAS to see what the rest of the DT have come up with to inspire us . The lucky winner will receive $15 gift voucher to spend at their store. I would also like to play along with a new challenge to me A Creative Romance , its my first time playing along with these talented ladies and as they are looking to see some Kraft on our cards I think mine fits the bill ! Sadly the lovely Lyndal our guest Designer will be leaving us this week its been a real pleasure to have her with us at ATCAS this month. 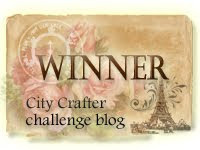 Cant wait to see what you all come up with for this challenge , it’s always a pleasure to view your card so much inspiration , what a talented bunch of crafters you are. 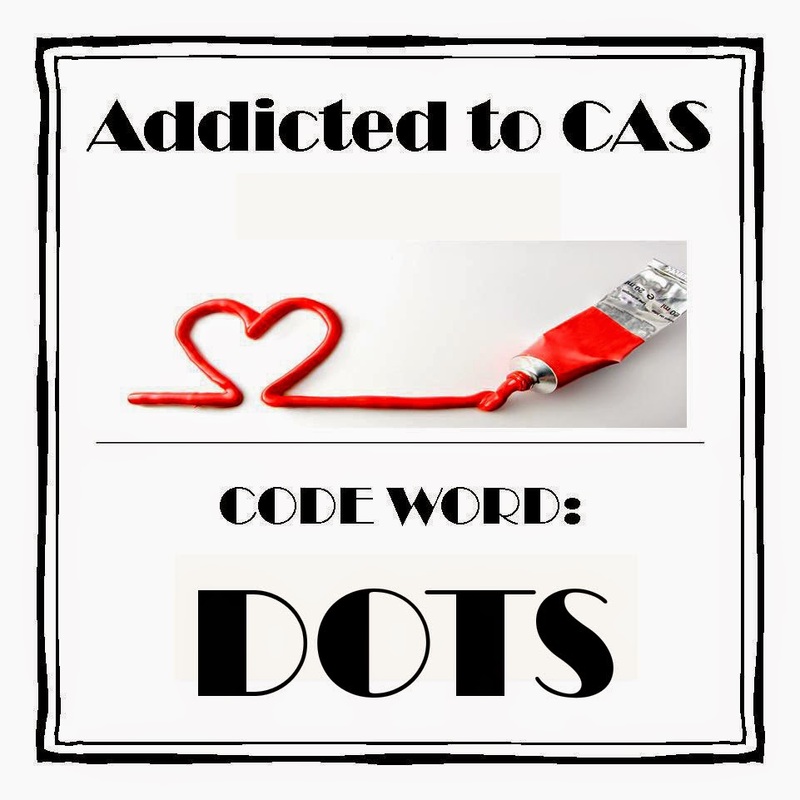 We have a fabulous new challenge over at ATCAS and it couldn’t be more fitting for me. The lovely and talented Jaydee has chosen the code word for the next fortnight so come and see what she’s chosen. Hopefully that’s what I will be doing for the next week albeit on one leg ! I will be celebrating my birthday in a few days time, not only that my closest friends all have their birthdays within a day of each other starting on Sunday continuing on until Thursday. I’m off today to my beach house to host a little party Mr P will be doing the cooking this year ( haven’t told him yet ) due to my inability to stay upright for too long , and no it’s not due to an excess of gin ! I used a tiny little brayer with this cute heart motif to randomly stamp my base card , cut the hearts and sentiment with my Cameo and popped it up on foam. Behind celebrate I added some red card stock not completely covering the negative space. I thought it looked really cool in real life but looking at it on the screen it looks like my card stock has slipped. Don’t you just love the expression on her face ! I’m feeling a bit of a porker myself at the moment due to my inactivity. I cobbled together various elements using my Cameo, popped my little hippo up on foam and used glossy accents on my balloon ( and the surrounding area it seems ) a Spellbinders frame completes the madness. 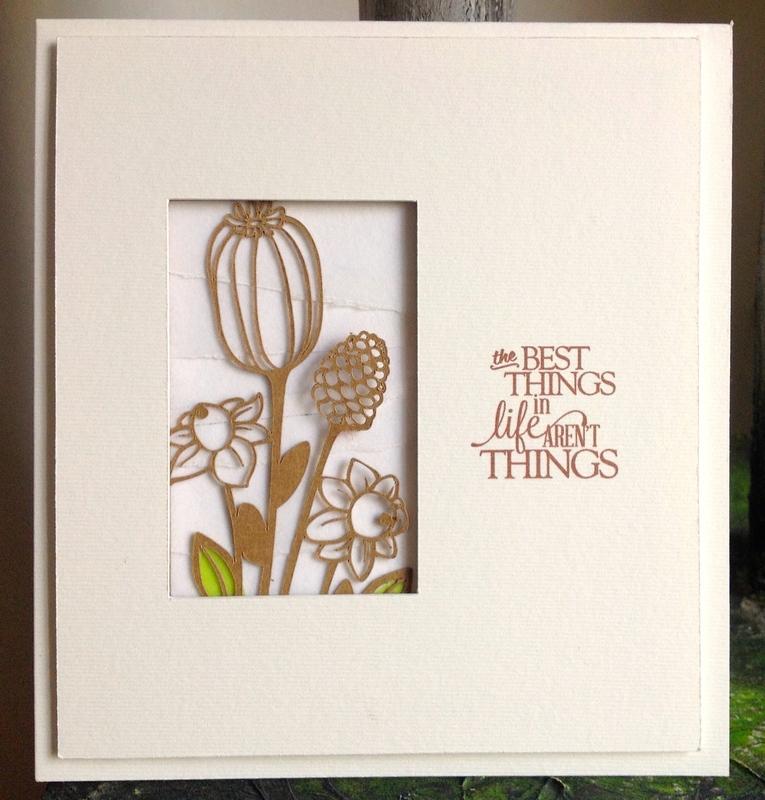 We would love you to come and celebrate with us at ATCAS , the DT and our lovely guest designer Cathy have produced once again a fabulous variety of amazing cards to inspire you all.